Instruction methods are on the move at Audencia Business School! Instructional innovation backed by our faculty is part of a continuous improvement initiative focusing on training course quality. The contents of curricula and teaching practices are changing so that students are increasingly active participants in their learning process. 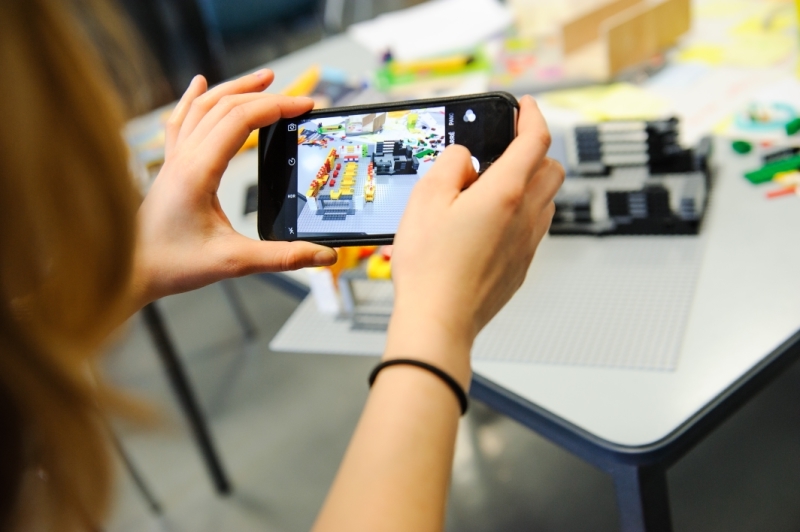 The integration of digital technology (MOOC, serious games, blended learning, etc.) and the layout of modular classrooms (e.g. Learning Lab) facilitate educational innovation projects. 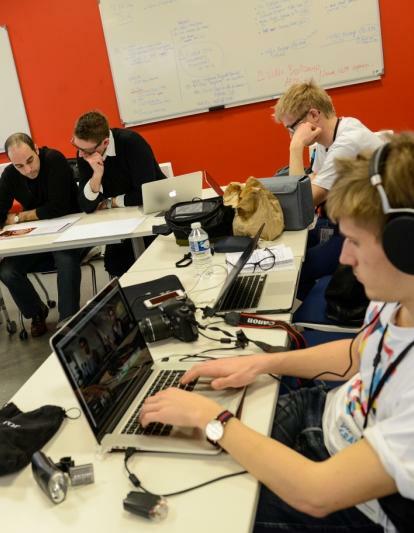 The digital strategy implemented at Audencia is widely applied in the various programs. Academic staff are implementing new teaching methods based on online resources and activities. Flipped classrooms, teaching courses with interactive quizzes, and social networks are just some examples of the active instruction methods in which digital technology is a major tool for learning. Digital serious games now used in every discipline. Students are fully involved and co-produce a variety of innovative blogs, websites and multimedia presentations. 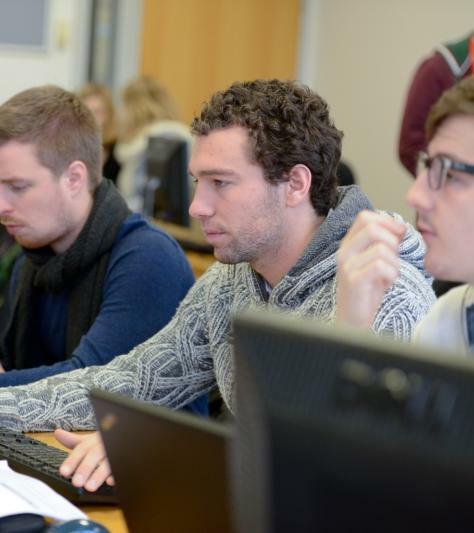 "Learning to code" workshop sessions, in partnership with Le Wagon, provided each semester for students. Spread over seven weeks, these workshops allows students to individually create their first website. The instruction methods used during these workshops are based on the online learning platform, Le Wagon Ondemand. Recognized for its expertise in Corporate Social Responsibility, Audencia has offered to attend the "CSR & Value Creation" massive open online course (MOOC) from 2014 to 2016, with the opportunity to interview CSR managers about their business practices. Today the MOOC participants have joined the Audencia CSR community on Linkedin, with about 400 members. In 2017/2018 a new e-learning course dedicated to CSR, this time in French, is being developed. 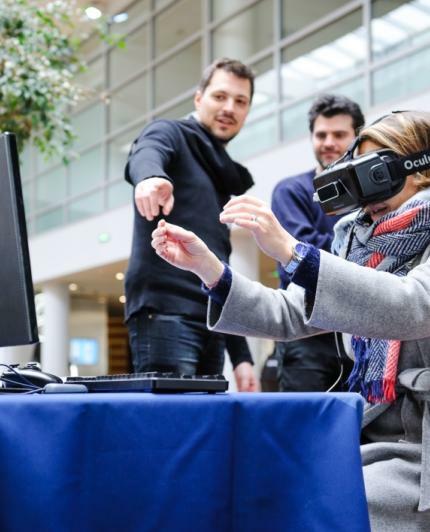 In 2015, Audencia renewed and digitized its Skills Portfolio. The Skills Portfolio is based on a repository of 15 skills grouped into 5 areas. The portfolio of each student is input with the approval of skills in the repository, assessments by placement supervisors, self-assessments and peer assessments. Integrated with the Audencia Tomorrow portal, the Skills Portfolio allows students to visualize their skills profile, assess their strengths or improvement areas, see any differences between the academic point of view and the company's point of view or between their self-assessment and that of the members of their team. Career counselors have access to this information and can comment it with the student during mandatory individual interviews.